Perth is the largest city in West Australia. We were there during the Australia Labor Day weekend which provided us three days to explore the city, the nearby port city of Fremantle and take an excursion to Rottnest Island. We enjoyed visiting the Fremantle markets and touring the historic prison. Perth has much to offer with its pedestrian friendly downtown streets, the mint, the Swan River pier area with the Bell Tower, and the massive Kings Park. 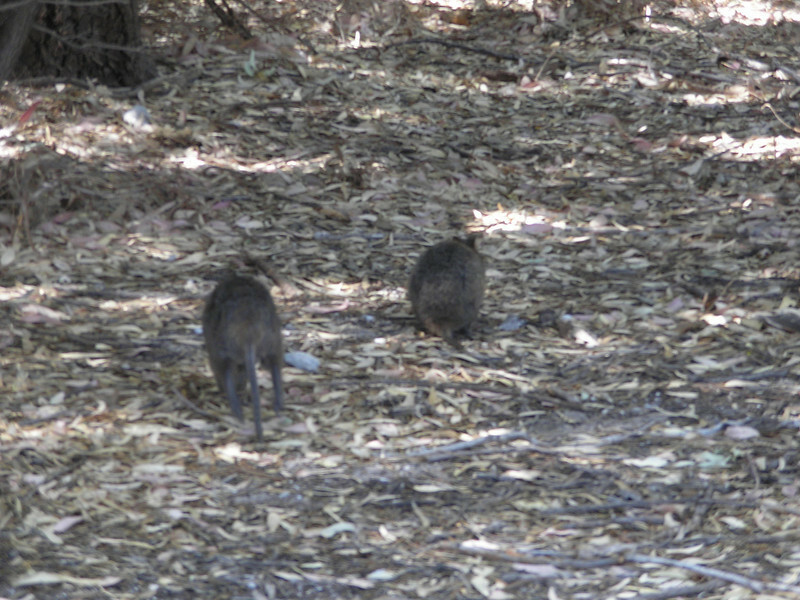 Rottnest Island is named for the tiny marsupials that look much like rodents.